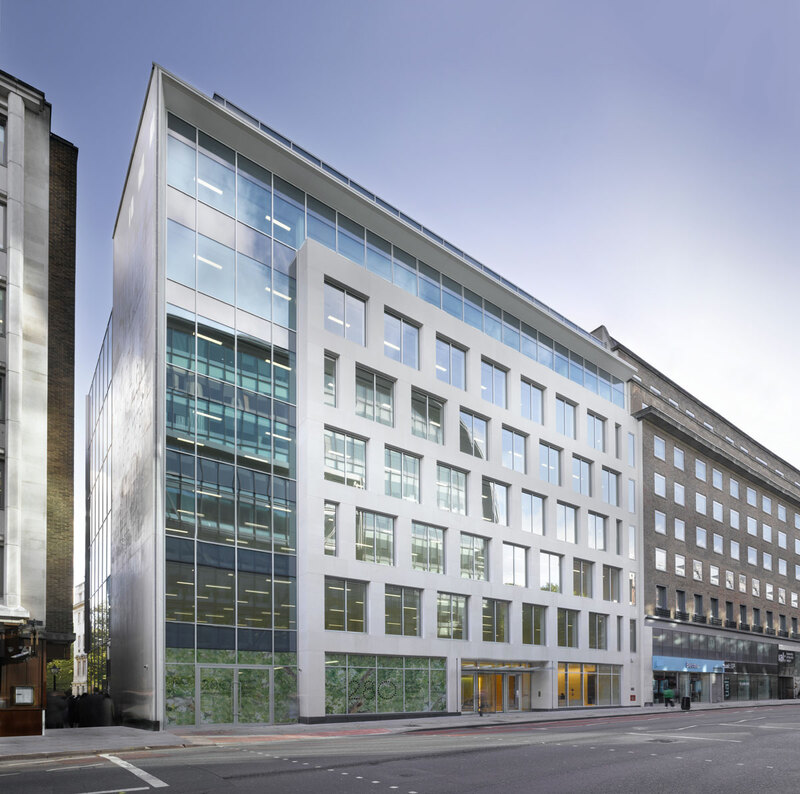 In 2011, Hines UK, on behalf of its European Development Fund II, began developing 280 High Holborn in London. Hines gained planning consent for an eight-story, 69,979-square-foot office, retail and residential development. 280 High Holborn is located within easy reach of numerous transport links including London Underground at Chancery Lane, Holborn and Farringdon. The site is located in Midtown halfway between the City and the West End near Covent Garden. The project faces High Holborn with the green spaces of Lincolns Inn Fields just to the south. Reconstruction started in February 2011 and was completed in 2012. Hines sold the property in August 2014.